Closed guard isn’t working for you? 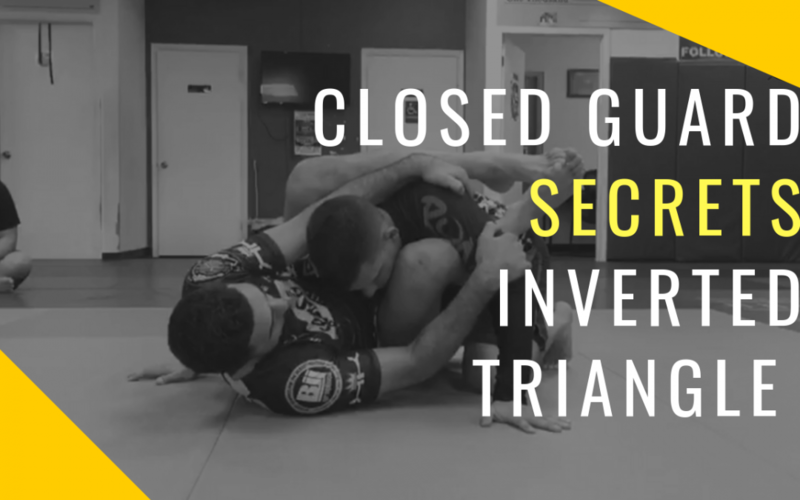 Learn about closed guard secrets to an inverted triangle with a series of attacks such as Kimura, slot-machine, and more! Vagner Rocha says “If you control the postures and create angles, you are going to beat anybody and everybody from the closed guard” and in this video, he will show you how.